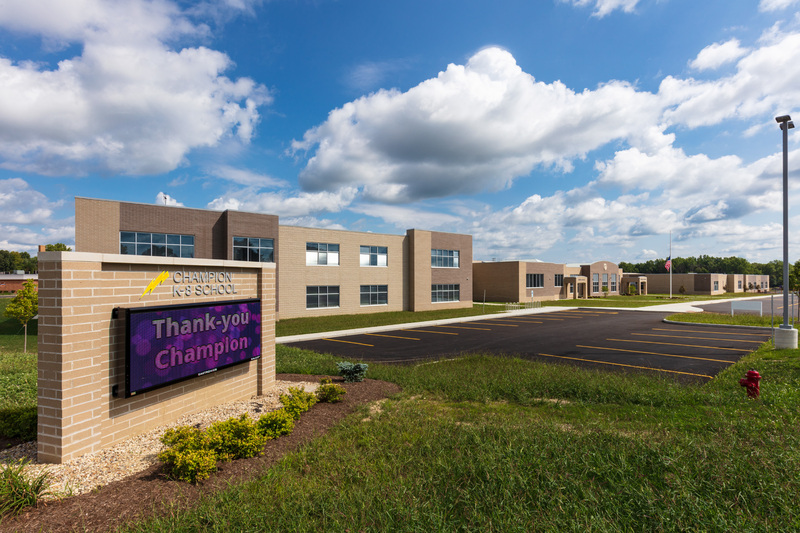 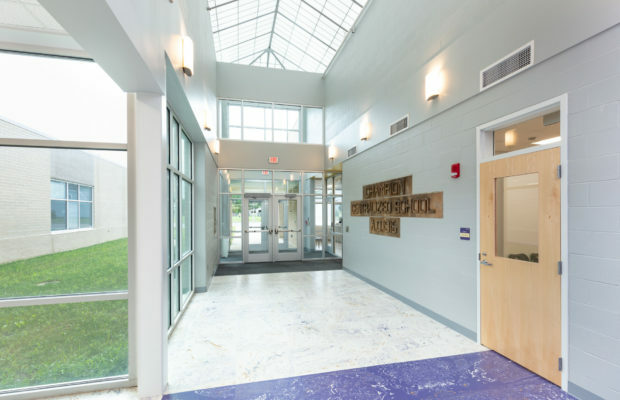 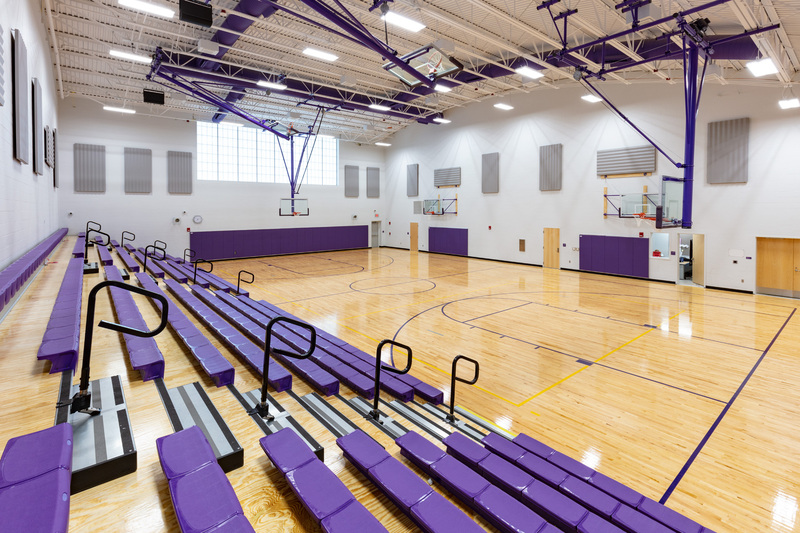 Champion PK-8 | BSHM Architects, Inc. 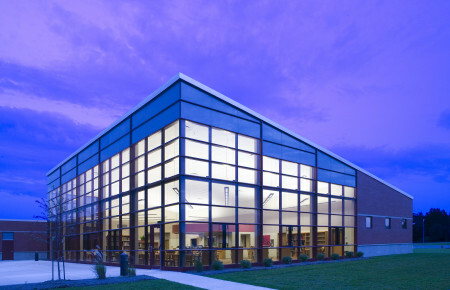 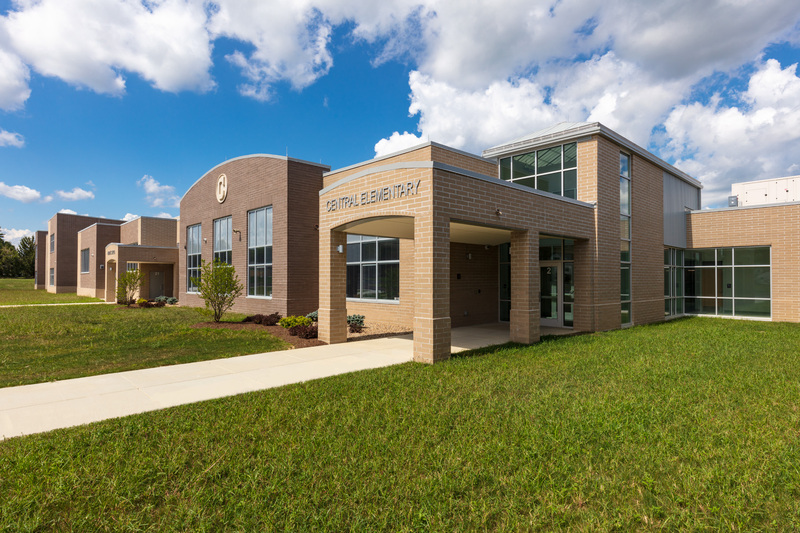 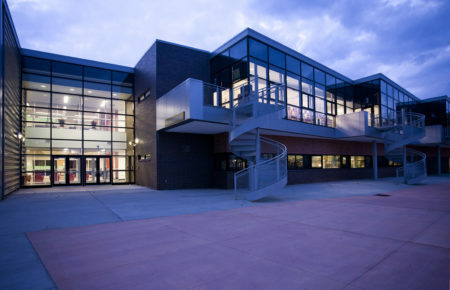 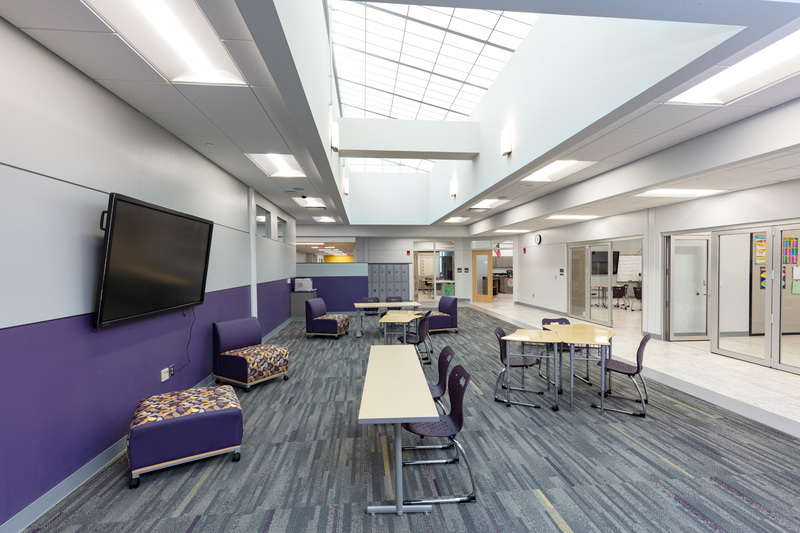 The BSHM PK-8 building design creates academic houses that contain two grade levels in each pod. 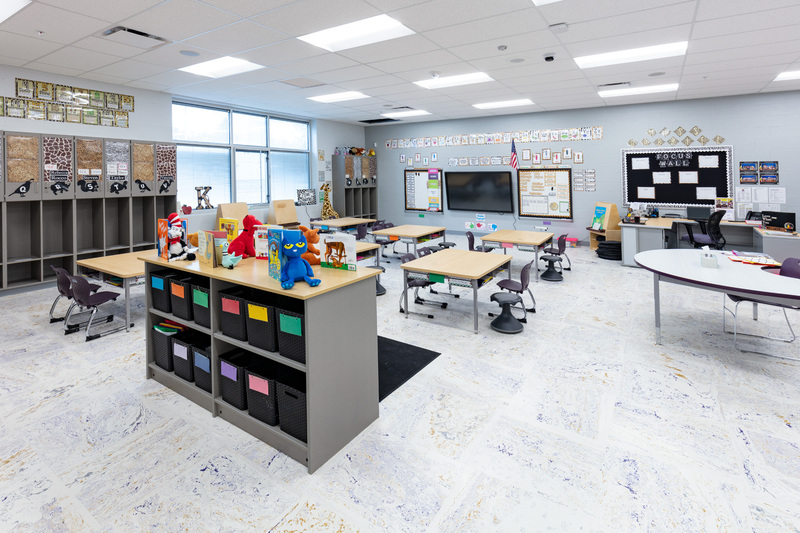 The classrooms are centered around an open Extended Learning Area (ELA) – each classroom is equipped with large operable doors to facilitate easy access to the ELA. 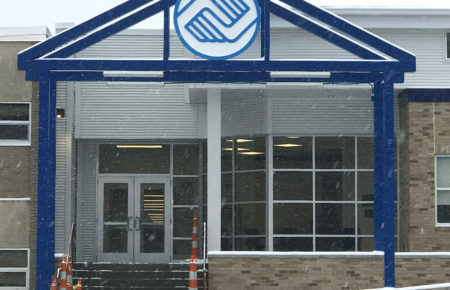 The BSHM design provides a food service/dining commons that will allow the school to run two lunch periods simultaneously so that PK-4 students and grade 5-8 students are separately served. The dining commons serves as the event lobby for the twin gymnasiums. 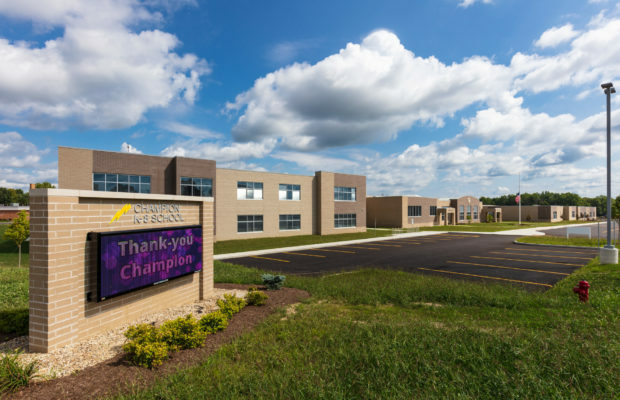 The district acquired new acreage immediately adjacent to their existing grades 9-12 High School. 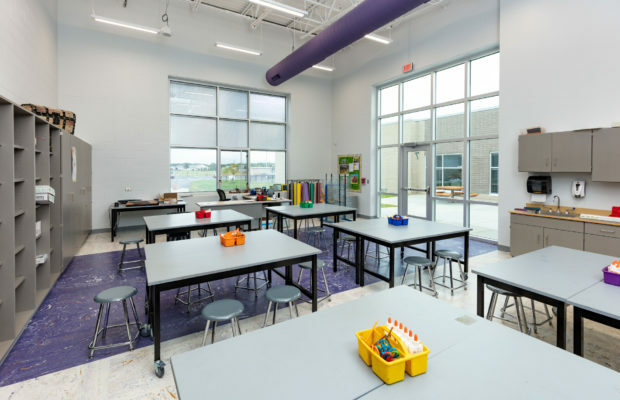 While the current OSFC project consists only of the construction of a new PK-8 facility, BSHM is providing master planning services to create a comprehensive K-12 complex in the future. 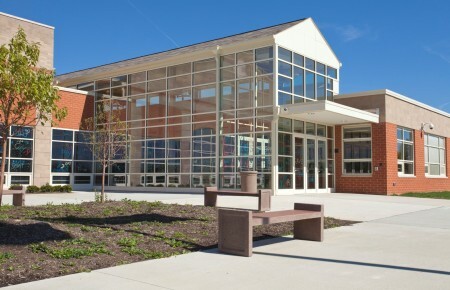 Upon completion of the new PK-8 BSHM will design the demo / abatement of the former middle school and elementary school.